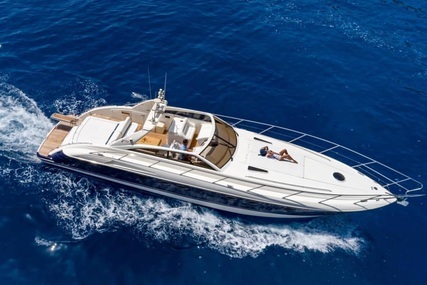 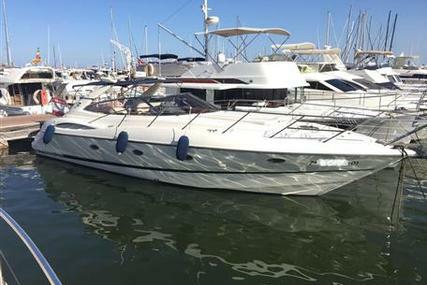 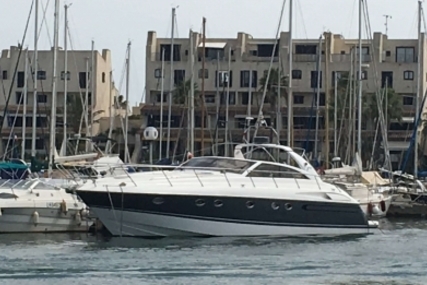 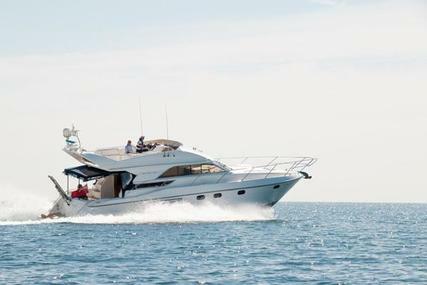 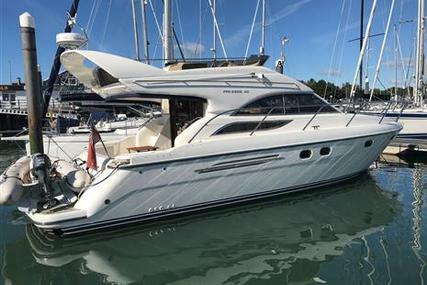 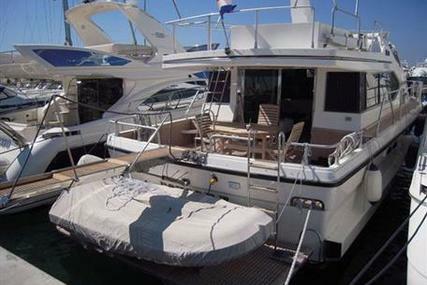 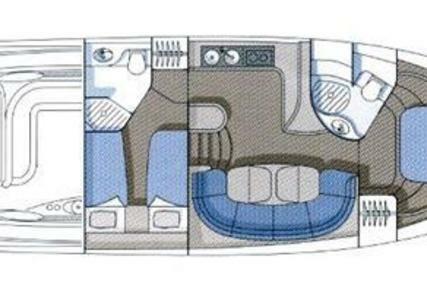 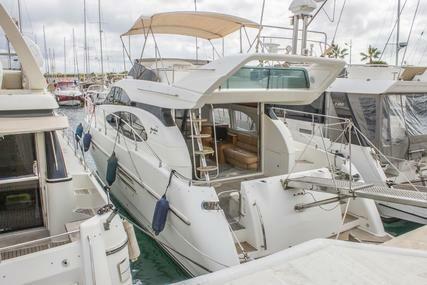 The Princess 500 is a stylish flybridge cruiser with classic lines. 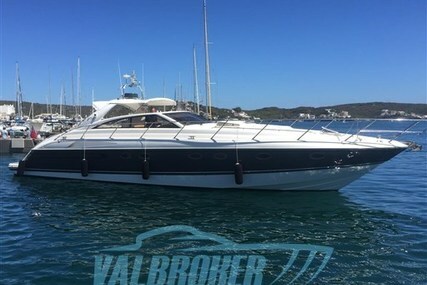 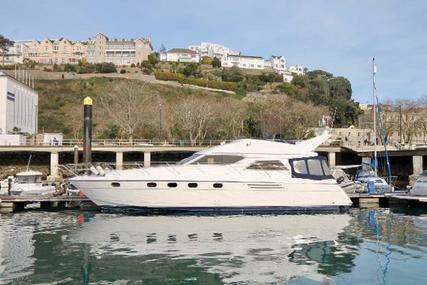 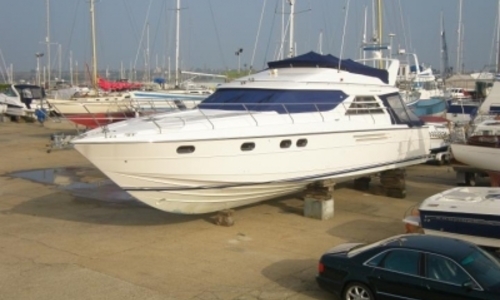 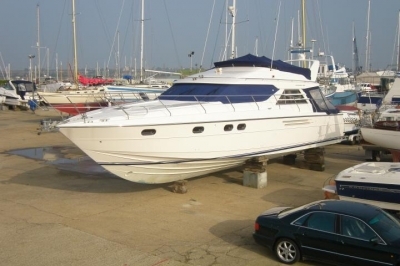 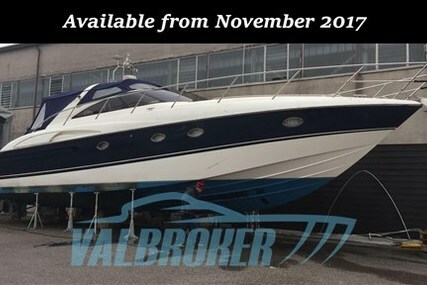 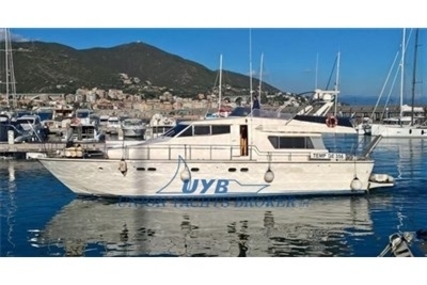 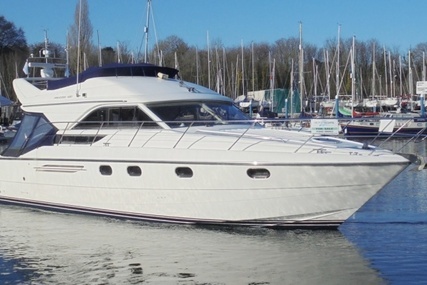 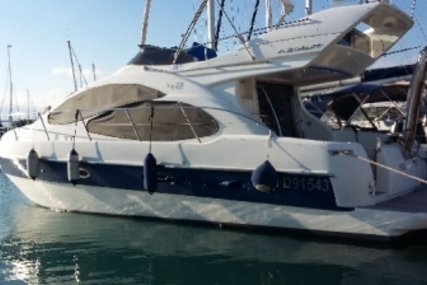 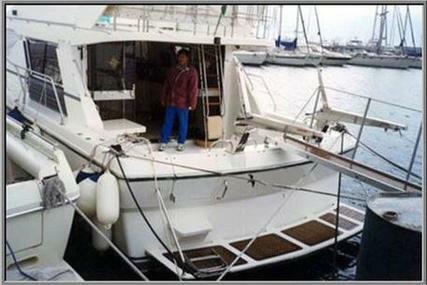 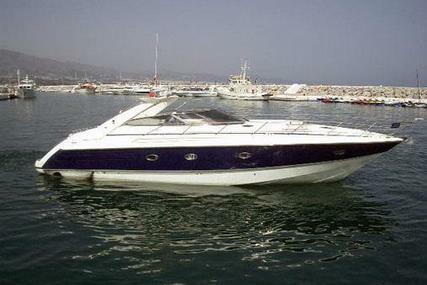 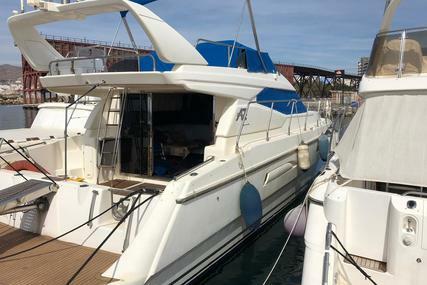 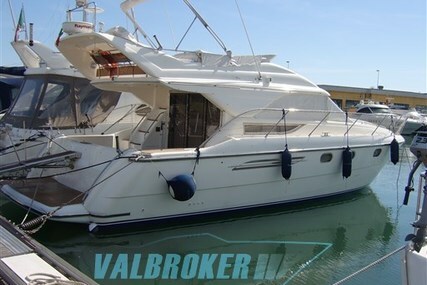 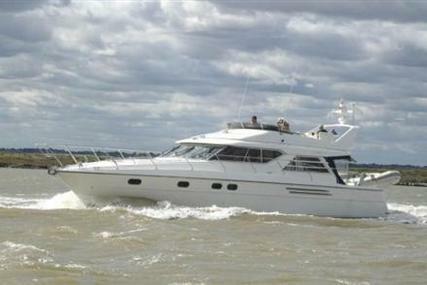 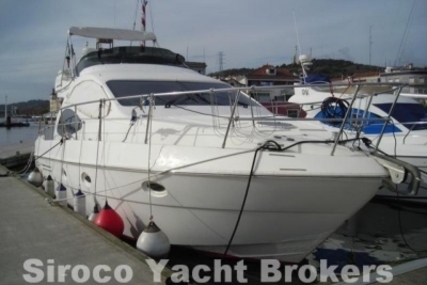 Maintained to a very high standard she is presented for sale in excellent condition. 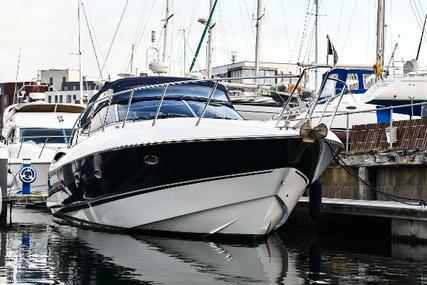 Due to a change in family circumstances she has only been lightly used and as such represents great value against a similar sized new purchase.